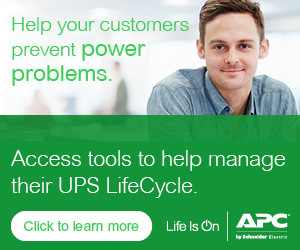 The Partner Opportunity Program (POP) is a benefit of the APC by Schneider Electric Channel Partner Program which rewards eligible partners with pre-qualified leads. Partners enrolled in the Channel Partner Program at Select Level or higher, who also have access to POMP Contact your Partner Development Manager or email us at channel.programs@apc.com for details. 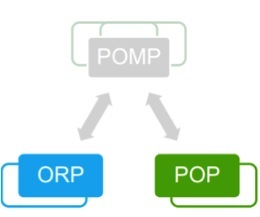 By using a simple, standardized process, partners are able to accept and manage these opportunities online, via their Partner Opportunity Management Portal (POMP). PLEASE NOTE! Not all partners have access to POMP (see eligibility information above).